Culture and Sport Minister urges New Zealand pop star to reconsider her decision to cancel her Tel Aviv concert. 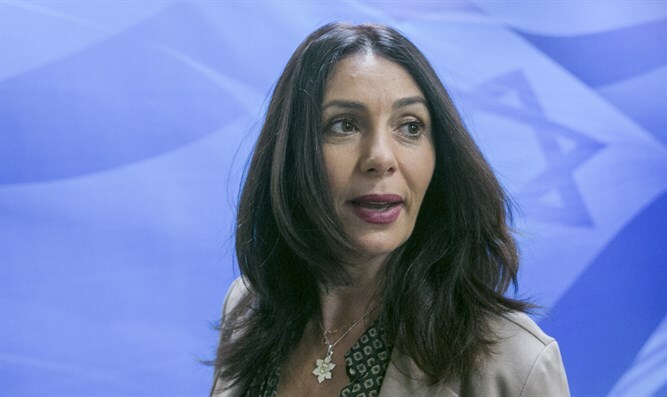 Culture and Sport Minister Miri Regev (Likud) on Sunday evening urged New Zealand pop star Lorde to reconsider her decision to cancel her concert in Tel Aviv, after Israeli concert organizers announced the cancellation, following pressure on Lorde from pro-Boycott, Divestment and Sanctions (BDS) activists. "I hope she reconsiders her decision. Lorde, I expect you to be a ‘pure heroine’ like the title of your first album, a pure heroine of culture, devoid of any foreign political, not to mention delusional, considerations,” said Regev. Lorde had been scheduled to perform in Israel in June. On Friday, however, she said she is considering canceling the show following criticism from pro-Palestinian Arab fans in her native New Zealand.